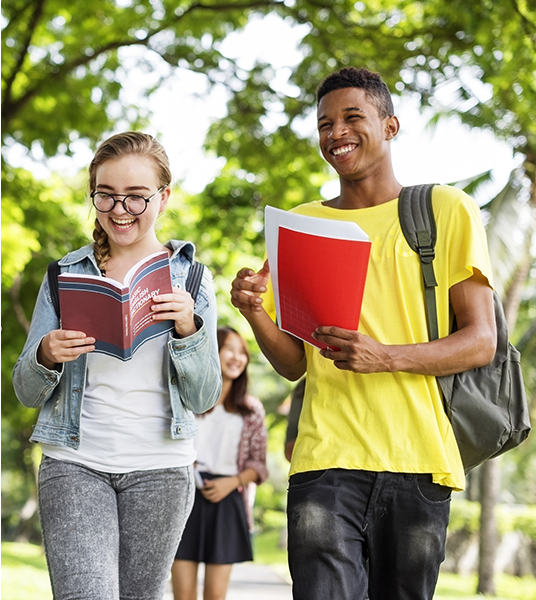 Every story starts with a new chapter, and in life this new beginning can mean a special place to call home. To be the best that you can be, you need to surround yourself with the best that there is. Renowned international interior experts worked closely with the architectural team to ensure that design principles and elements have been woven into the layout to create a harmonious, prosperous and aesthetically pleasing living environment. 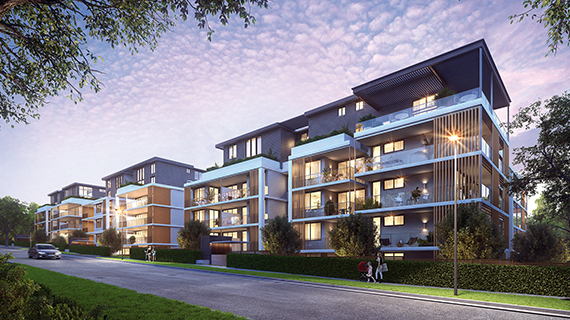 VILLA DE M·A illustrates a commitment to excellence and attention to detail from the developers and architects. 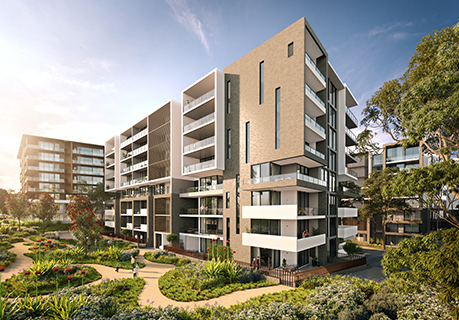 Sophisticated minimalism and superior craftsmanship seamlessly come together in Rouse Hill’s newest residential community. VILLA DE M·A is a creative response to modern lifestyle needs. 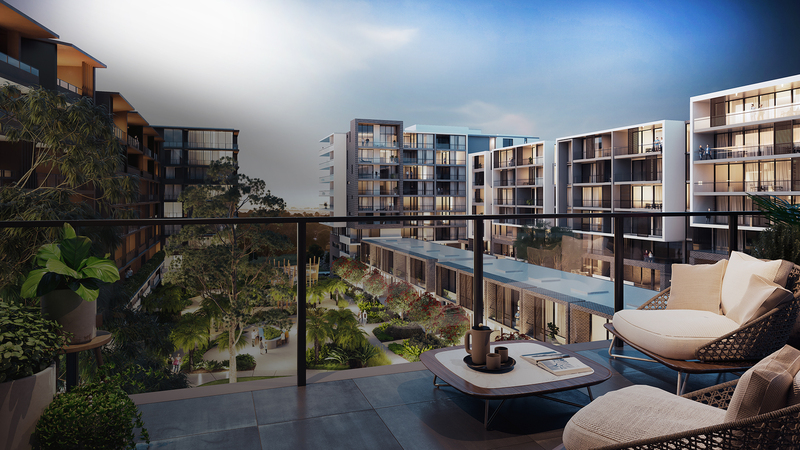 It embraces an easy living attitude that is fashionable and an affordable while being accessible to one of the world’s most liveable cities. 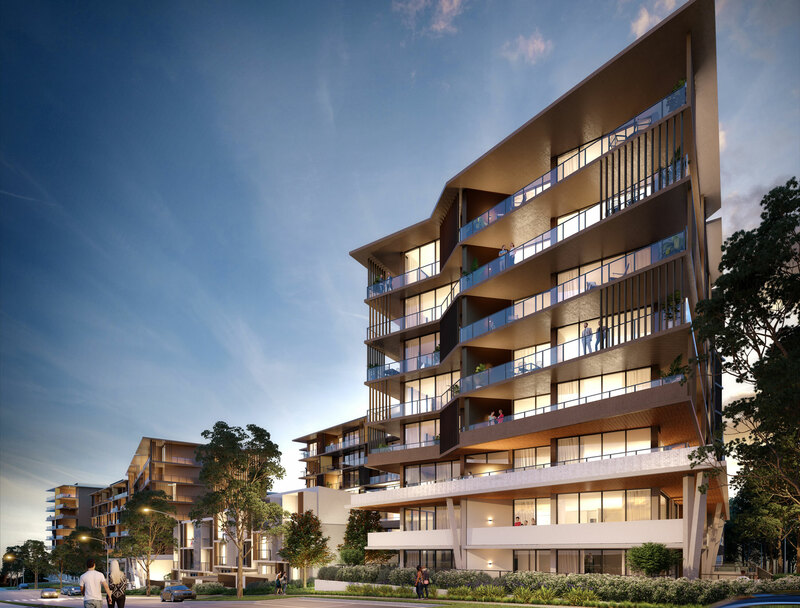 VILLA DE M·A consists of 710 designer apartments and townhouses created and finished with the trademark precision of Metro Award Property Development Group. 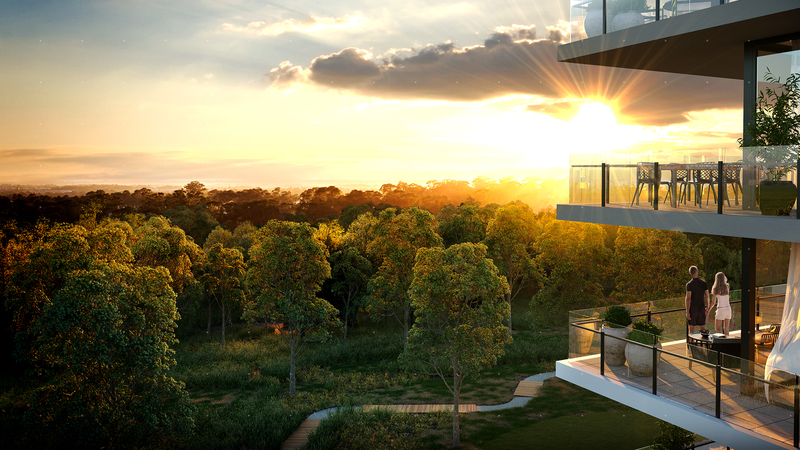 Designed by leading architects WMK, this unique community effortlessly conjures up a sophisticated ‘Sydney’ sensibility. 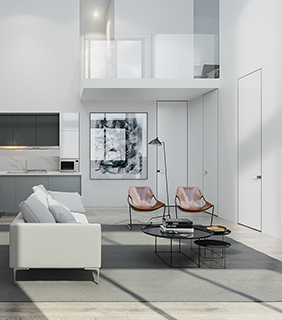 Imagine coming home to a living space that truly inspires and captures the very essence of modern city style. 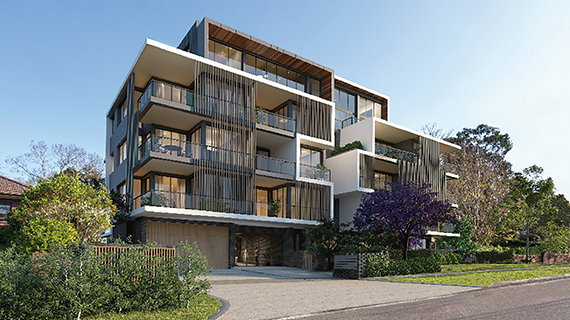 The newest addition to the North West corridor’s vibrant property hot-spot of Rouse Hill provides a choice of designer living spaces of form, function and liveability. 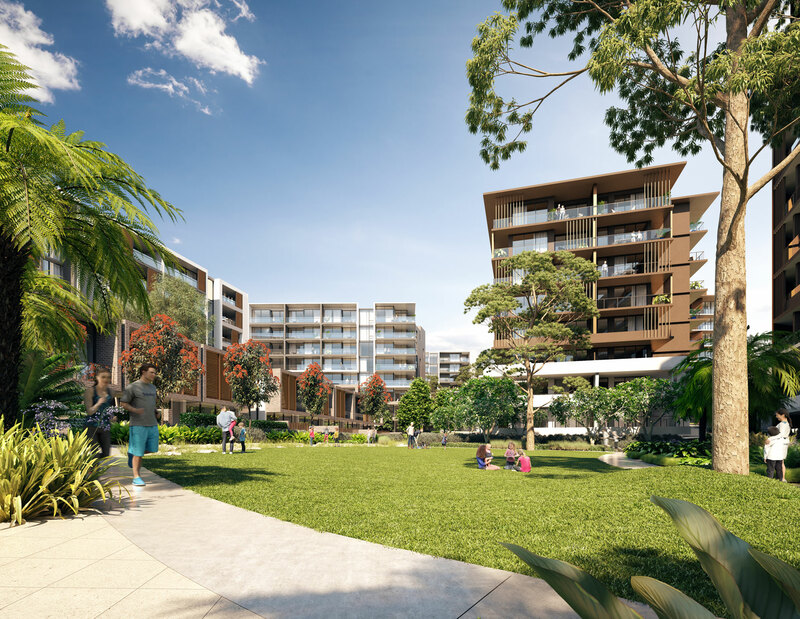 This is an urban residential resort of low-rise garden townhouses and luxe high-rise apartments embraced by lush landscaping. 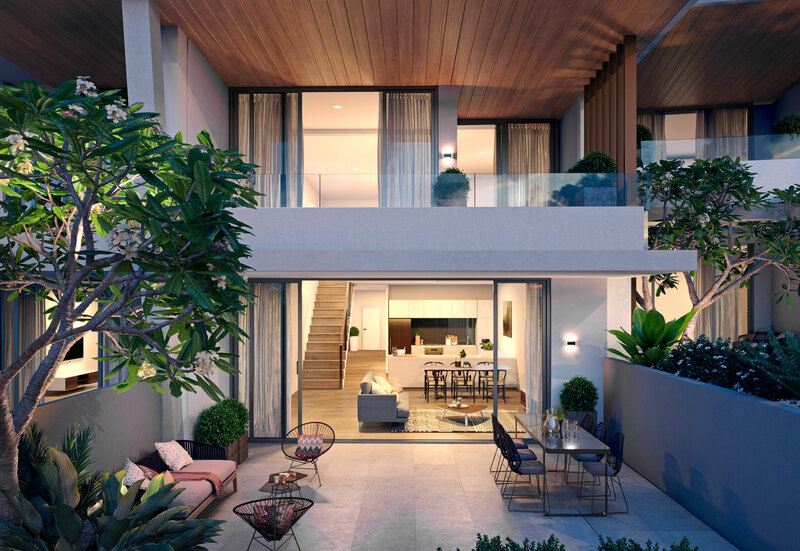 The design has created a range of residential offerings that are larger and of higher quality than comparable local developments. The distinctive design is expected to have a strong appeal for the local market. 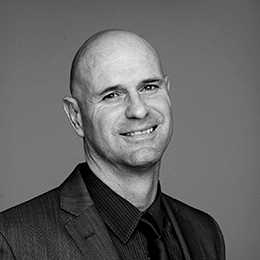 WMK is one of Australia’s top multi-award winning architectural firm. 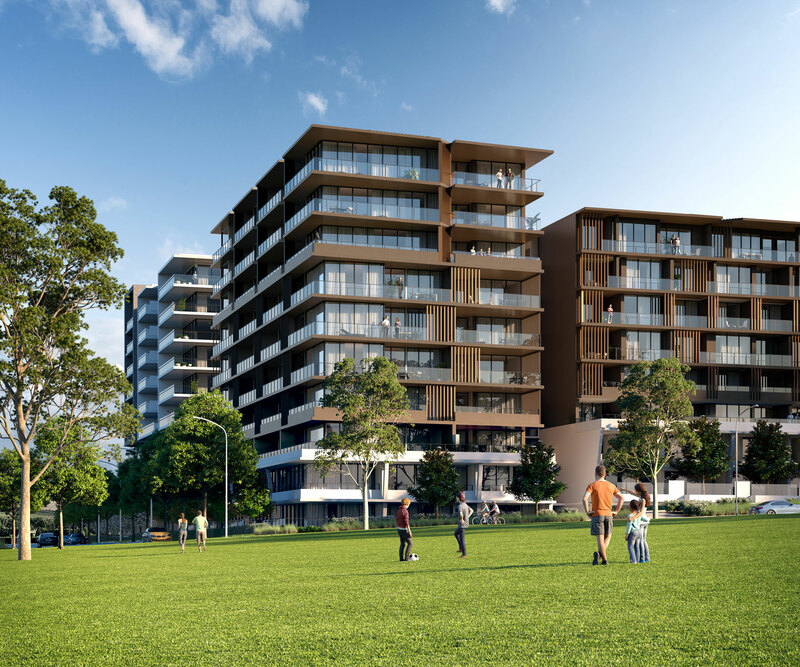 Awarded projects: Shangri-La Cairns; The Cutaway Sydney; Rydges Sydney Airport. Flexible floorplans also mean you can truly make the space your own. 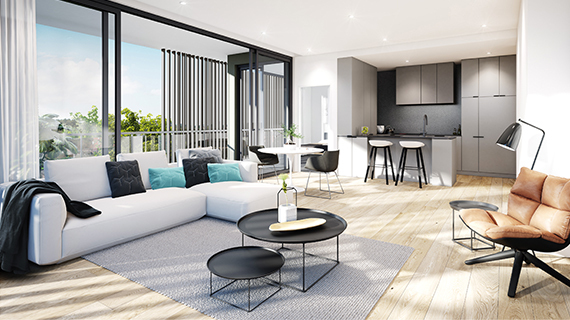 Each apartment is designed to maximise natural light and some enjoy elevated outlooks over the surrounding area. VILLA DE M·A offers outstanding convenience from its prime location in the heart of the North West growth corridor. 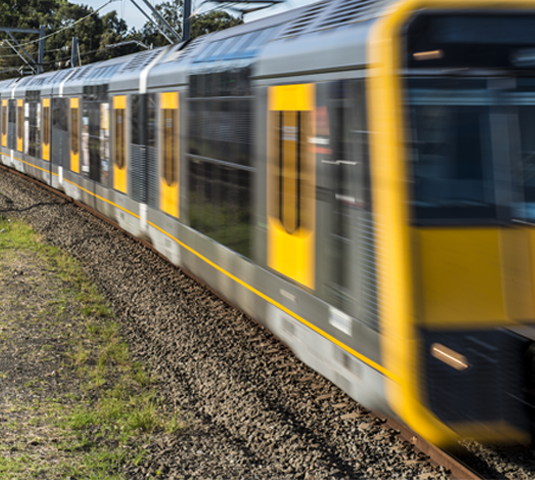 Supporting this major growth will be the new Cudgegong Road train station, providing a commute of less than an hour from the booming residential region of Rouse Hill to the city. You are only moments away from a collection of provedores, specialty shops, cafes, banks and boutiques, even a cinema. 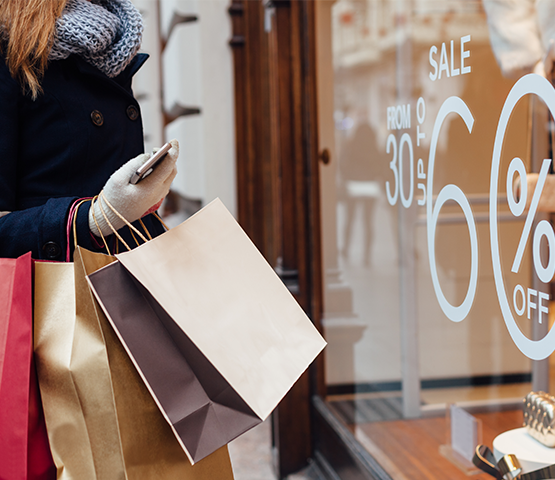 Rouse Hill Town Centre is one of the Hills district’s major shopping and entertainment hubs and is a destination for shoppers from far and wide with more than 3,000 secure parking spaces. 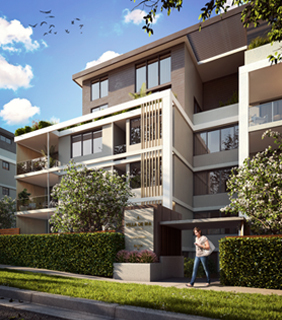 CDMA is a major property development company in Sydney. 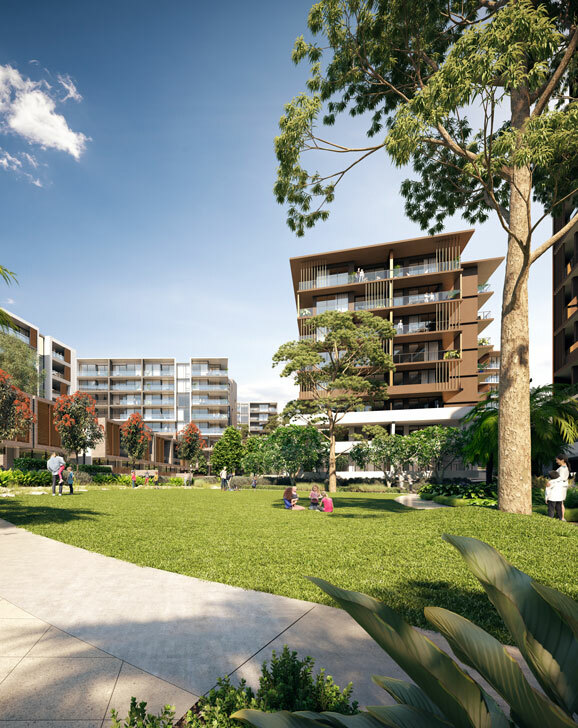 As a joint venture of Xiamen C&D Inc. – a global fortune 500 company and Metro Award Group in Australia, CDMA incorporates both the core capabilities of development of Metro Award and the solid capital strength of C&D, and has become a pioneer in the property industry in Sydney. 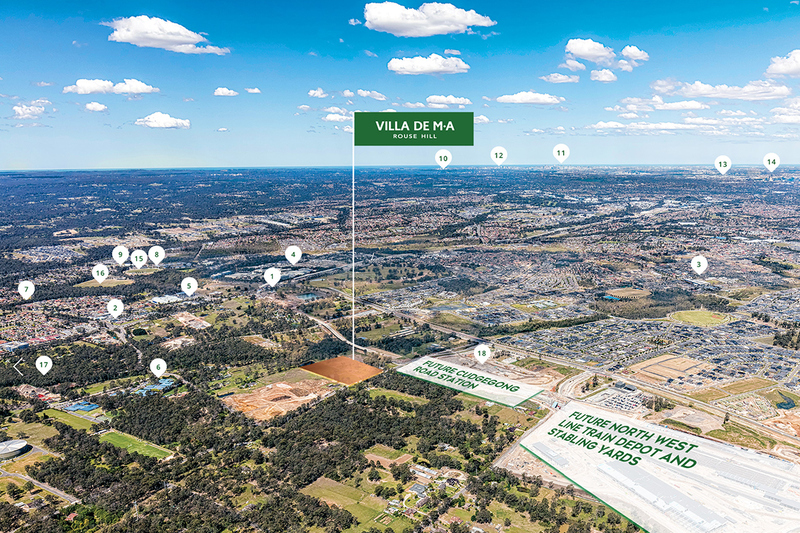 Villa De Ma is the first flagship development of CDMA in northwest Sydney. The luxury residential apartment building will become the benchmark for quality residential living and urban lifestyle in north-western area. Metro Award was established in response to Australia’s unique qualities in people, property and sustainability. Our ambition is to improve the way we live by binding communities into families, growing families into communities, and embracing the challenge of building a real future. At its heart, Metro Award is a responsible innovator with the vision to truly build a more sustainable future for the world we live in. We are responsible for safeguarding the values of a sustainable home, and have built a reputation as a company that commits to the future.